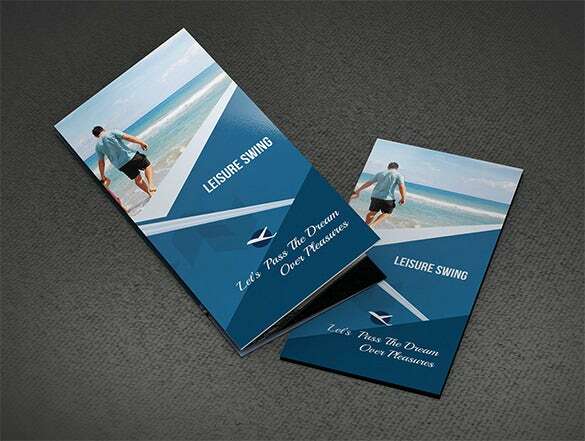 Be it a small business owner or a travel agent, psd travel brochures come in handy for every professional provided these essentials are created keeping the innovative designing strategies in mind. 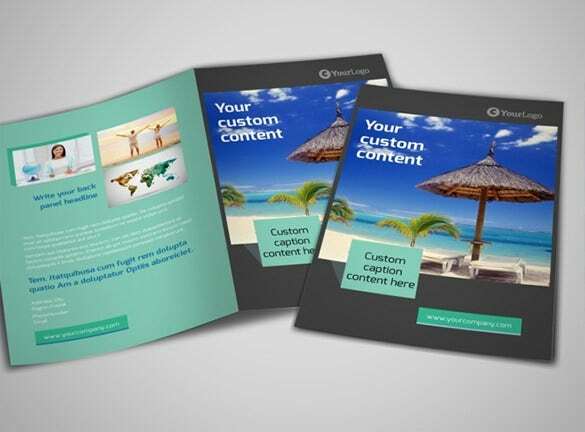 Including these hard hitting brochures can surely bring in a lot of flexibility to your business and mostly support text and image integrations. 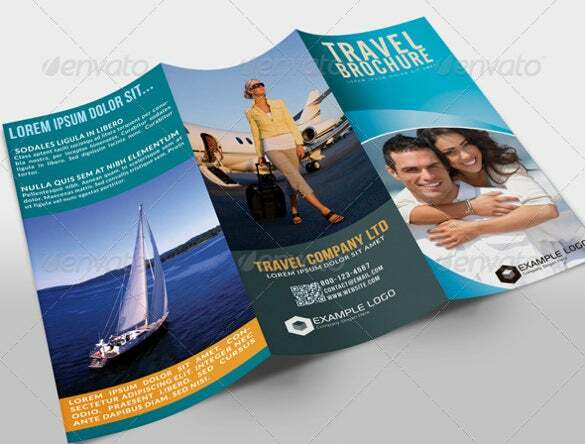 Most of the travel brochure templates can be availed free of cost and include features like sample photos and textual schemes. 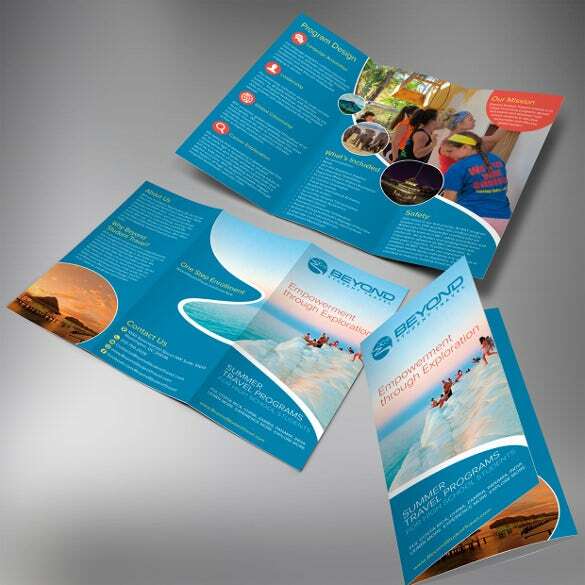 You can see Advertising Brochure Templates here. Customizing the content is also very simple with the myriad premium templates showcasing the true potential of an organization. 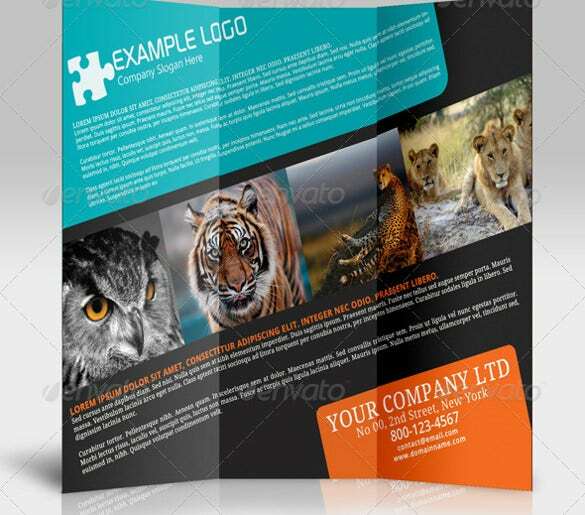 These are the self-mailers which are extremely print ready and come added with several top notch icon and font sets. 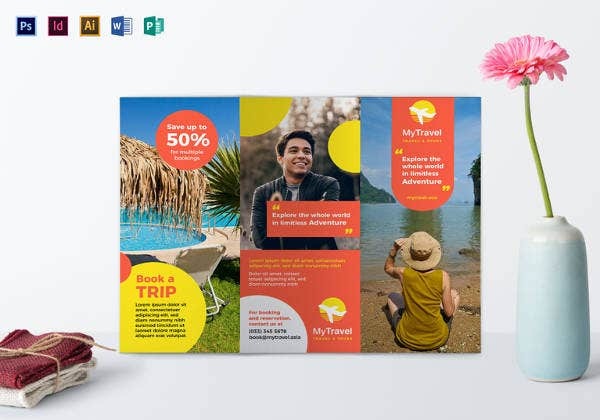 With the modern Microsoft brochures featuring innovative layouts are in demand the focus readily shifts towards the premium templates including high end features in color modifications and CMYK profile for professional use. 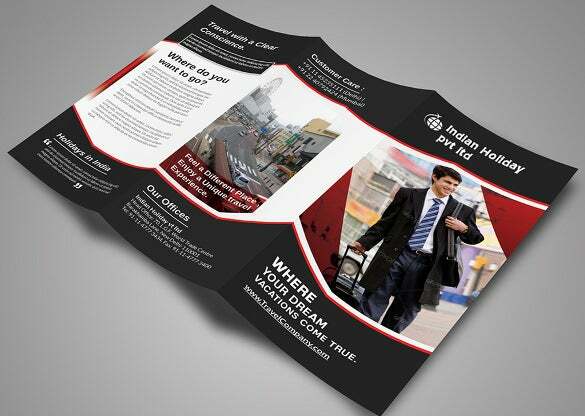 You May also see Brochure Templates. 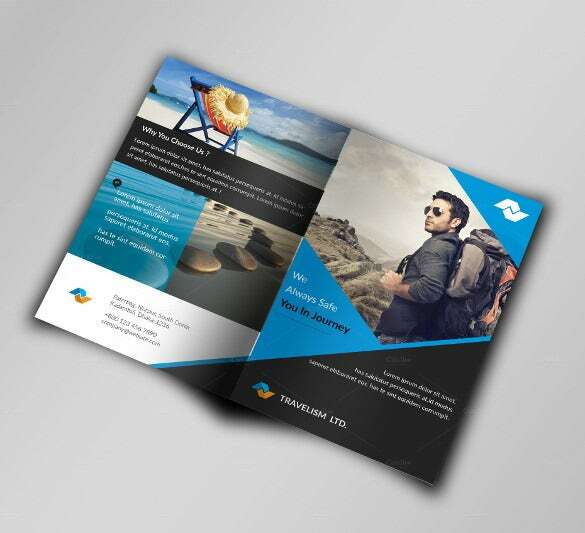 Ready to use for any travel agency, Travel Brochure Catalog Design Template supports Adobe InDesign, IDML. It has 300 DPI resolutions, with 216×303 mm in with 3mm bleed and available in all common formats. 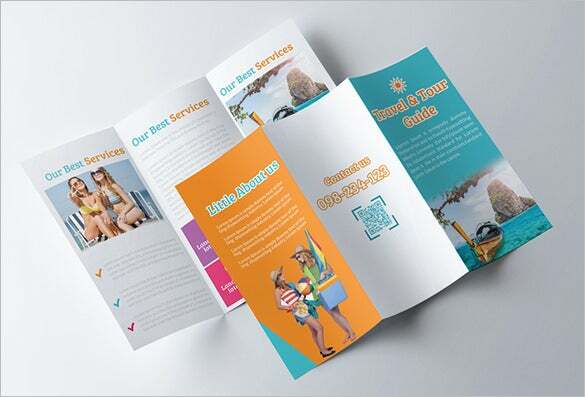 Great for travel agencies, travel and tourism business, Simple Travel Brochure For Beach Tourism offers great versatility to edit the vector images and customise it as per the need of the project. 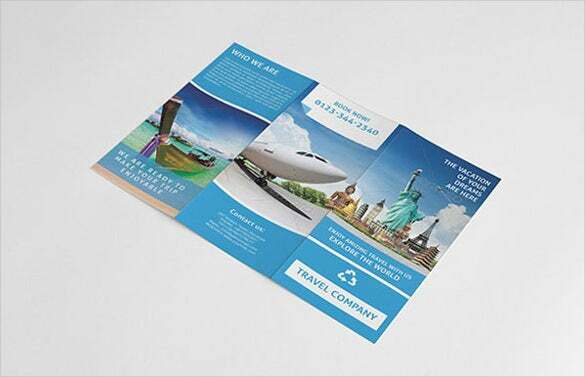 Perfect for travel and corporate business, Print Ready Travel Agency Brouchure offers a clean modern brochure template design. It has CMYK Color mode, 300 DPI print ready features and uses Google fonts. With elegant, modern and clean design, 27 Various States and Attractions Travel Brochurs offers maps and guides from the 1960’s until the early 1970’s. With old travel ephemera, you can create altered art masterpiece. 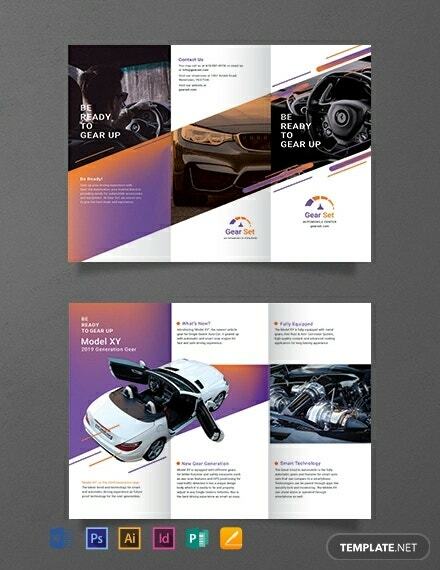 Ideal for travel and corporate business that needs clean, professional, modern brochure template design, Multipurpose Travel Brochure CMYK 300dpi and Print Ready with 0.3cm Bleed with organised PSD files and print ready versions. 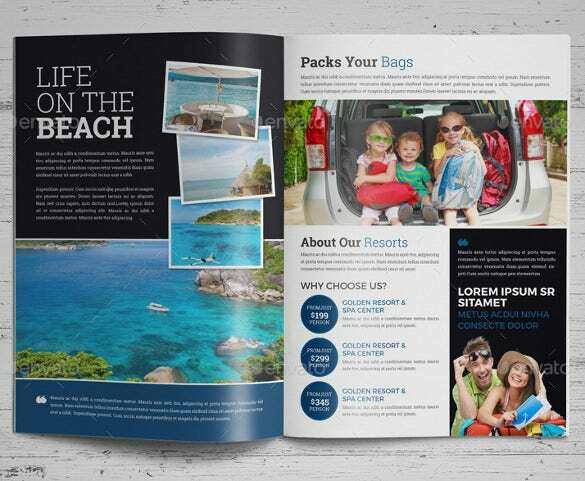 Compatible with CS4, supporting CMYK, and print ready versions, usage of Free fonts, well organized PSD layers, 28 pages- Beach Theme Tourism Brochure Download is a loved choice for travel brochure designers. 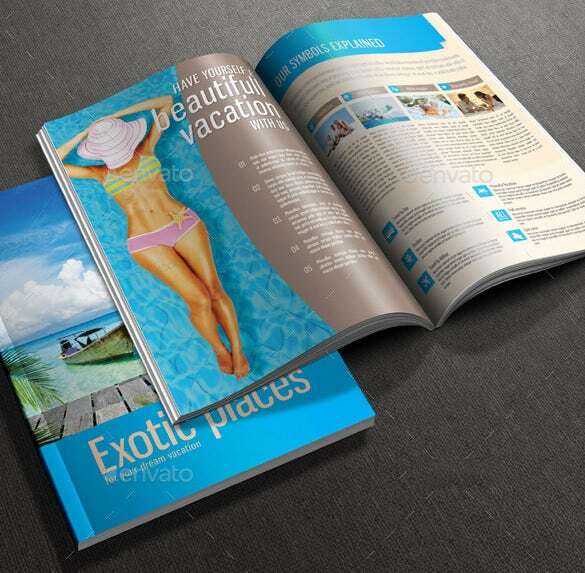 Two Travel Brochurs of Curacao has twelve page brochure with Eps, Ai & PDF files inclusion. 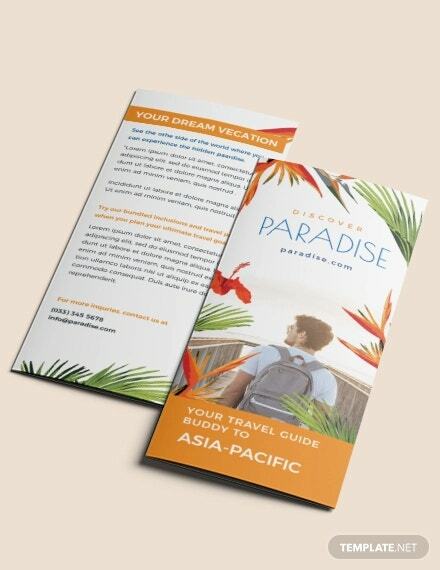 Change the text, color, size, look as per the holiday or destination you are depicting. 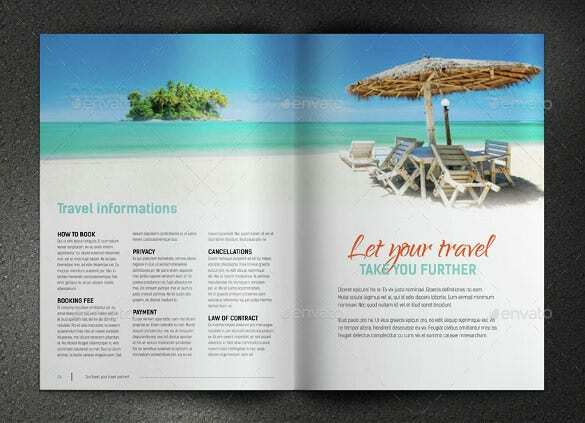 Gorgeous and professional design perfect for business, Professional Travel Brochure Template offers CMYK and Google font customisable features. It has organised PSD files and can be customised as per the requirement. 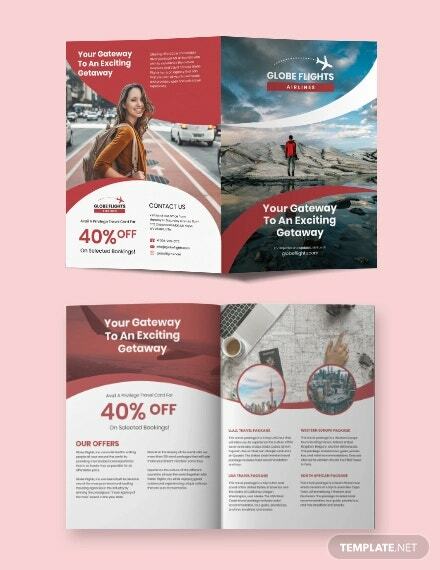 A clean and modern brochure template, Travel Agency Brochure Template can be used for designing both corporate as well as leisure trips. 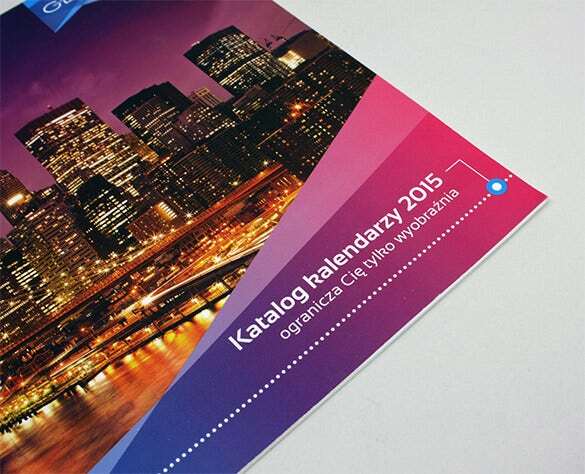 It has organised PSD layer with CMYK colour mode in print ready features. 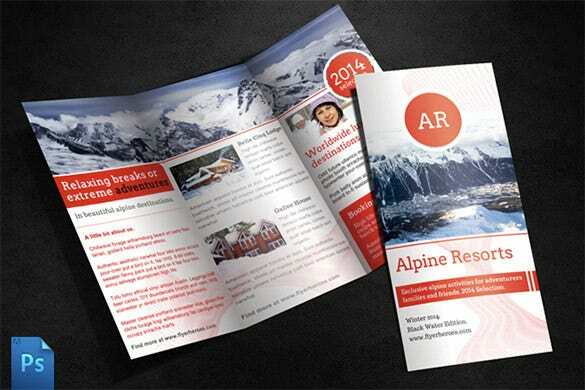 With text , images and colors with easy changing options, print ready versions in attractive free fonts, Travel Brochure template For Student Tours displays the destinations, package tours in modern and clean designs. 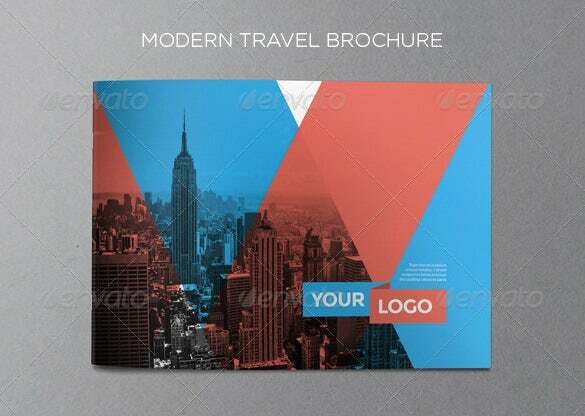 Available in 20 pages, 21×21cm print size, CMYK colour mode, 4 mm bleed area, full layered PSD files, Attractive Trvel Brouchur Template Easy Download is used by travel agencies, corporate travel associations, holiday planners etc. 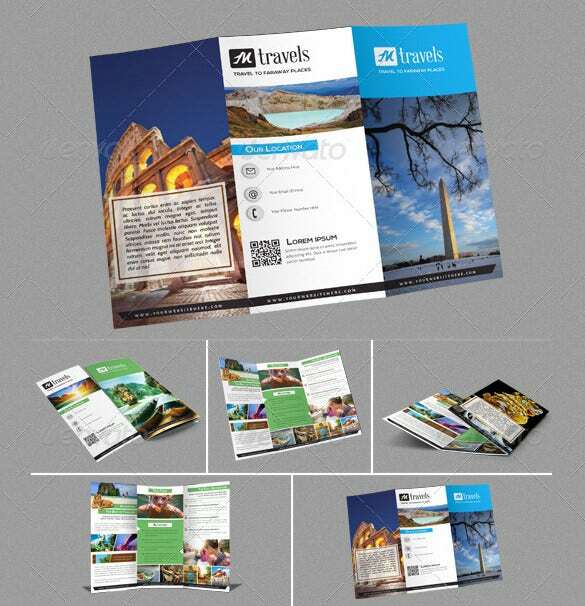 Available in 8.5×11 inches with 0.25 inches bleed area, 300 DPI resolutions, print ready features, Travel Brochure With A Tourist Image is largely used by tour operators, holiday planners, travel agents etc. 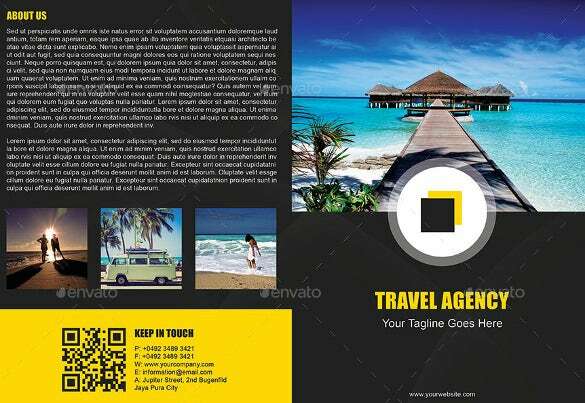 Perfect for travel agency, booking service, travel planner or airlines travel, Easy To Edit Tourism Brochure Template has all the smart features like CMYK colour mode, free fonts, PSD organised layers etc. 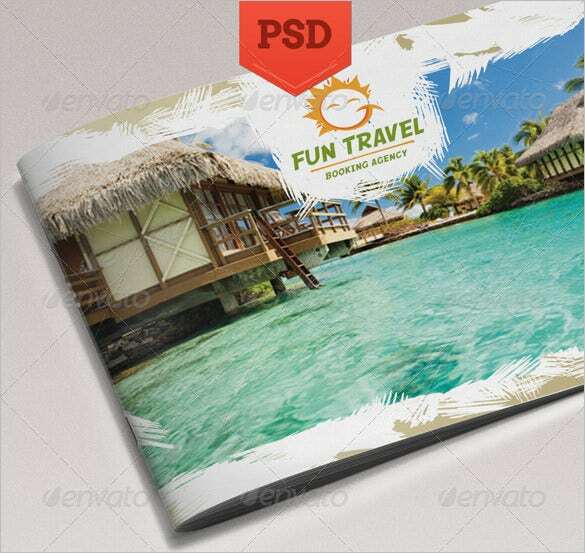 This PSD based travel brochure template comes with content for customization, CMYK profile, multiple images and great content on a clear white background available with attractive font sets and layout. 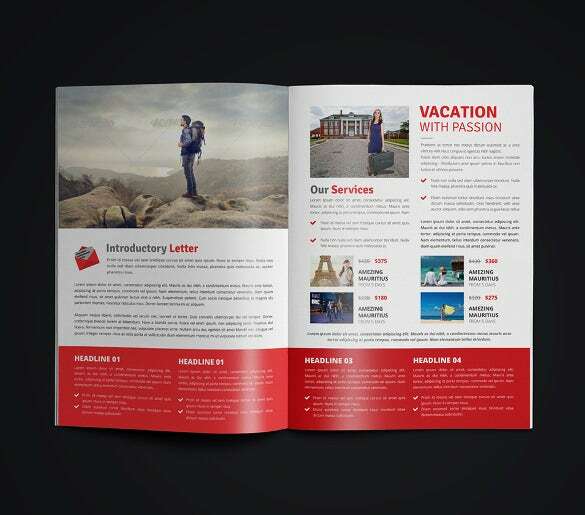 This real estate travel and tourism template comes with a cover page containing logo space for the business, with a description of the business itself in the insides and basic content for customization. 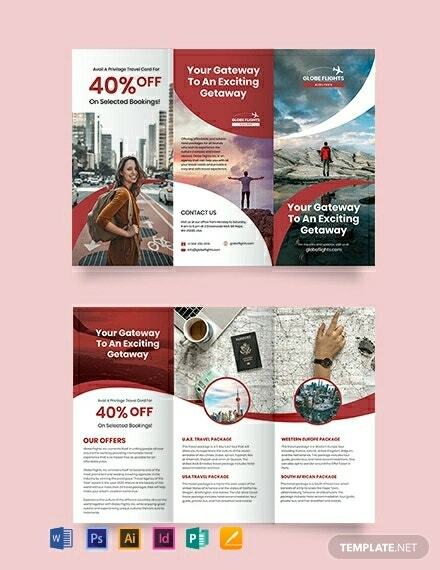 This Italy travel brochure template is PSD based with multiple images signifying Italy on the cover page and a description of the tour on the inside and other customizable content about the travel company with logo and contact space. 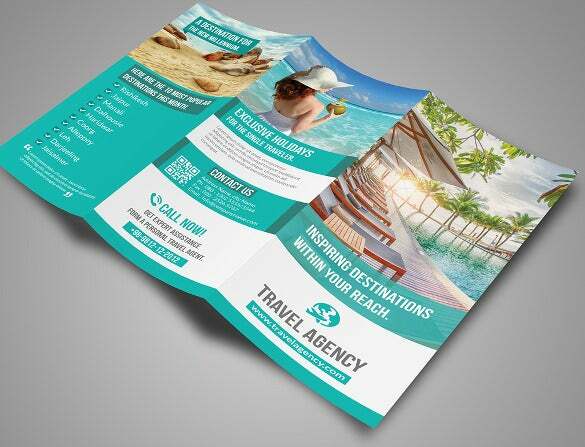 This downloadable travel agent brochure template is a basic PSD based sample with single image space on the cover page and contact information and address of the travel company on the back. 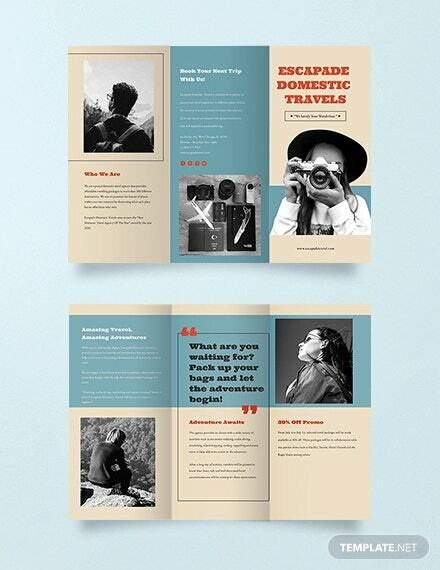 This Fun travel brochure template is based on PSD, and has a multiple image option for the front page and customizable content. The images on the inside and the front page are cropped in geometric shapes. 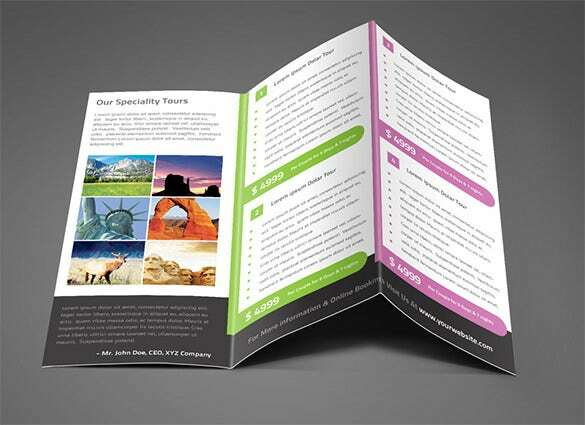 As a vibrant brochure is worth a million words, special importance should be given to the designing aspects of the same. Strategies should be in accordance with the latest industrial developments and one must keep options for targeting the tourism industry as well. Keep a check on the obsolete techniques and include these best in business brochure templates for refurbishing the travel logs. 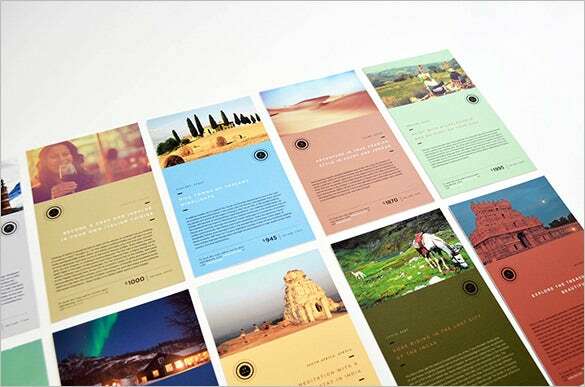 Innovative travel brochures form the fulcrum of travel agents’ business as they help to attract the potential customers with their amazing designs. 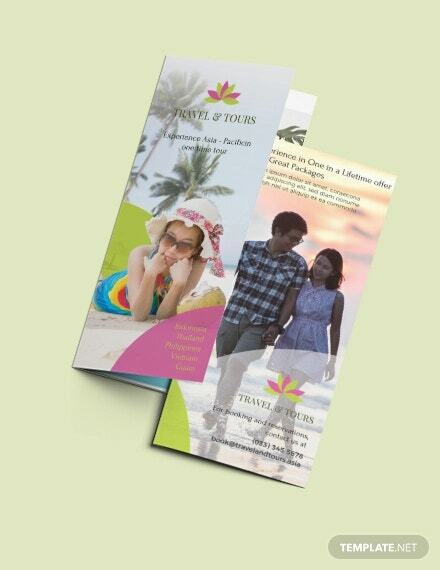 The PSD files offer a lot of flexibility to make customised designs for small business or travel agents. 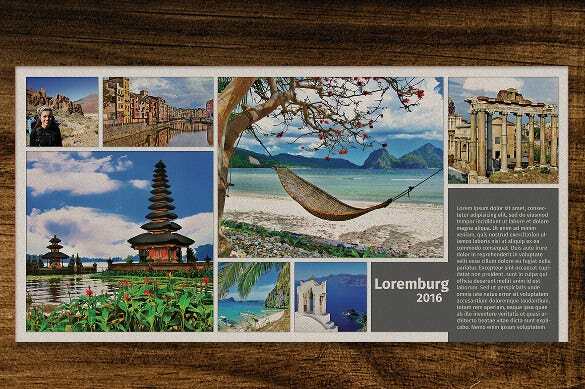 Any kind of brochure is almost an indispensable part of business and its promotion; so when it comes to travel brochures, it is a mandatory requirement for the travel agents and travel associations. 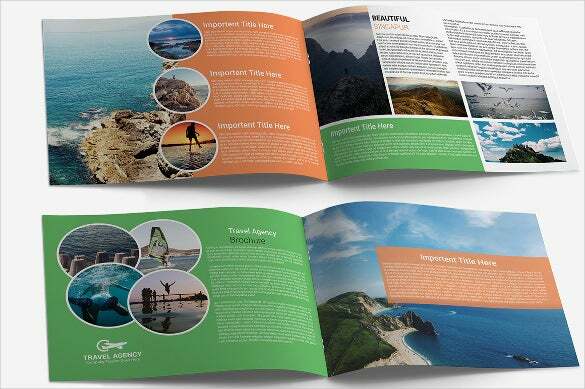 For brochure design travel, which will be both attractive and informative, it is not necessary for you to hire a designer, but you can also do it yourself. 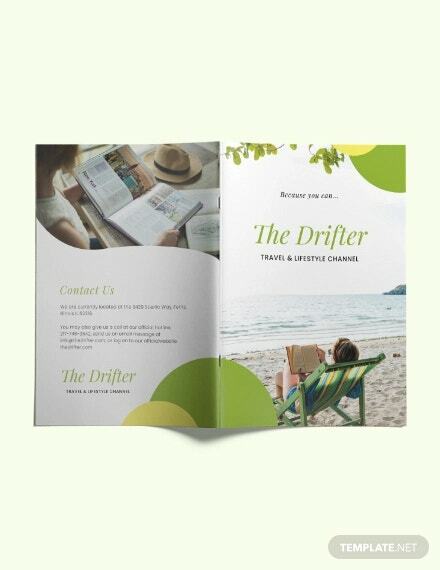 The sole purpose of the travel brochures is to convey the most of the information in the least amount of space keeping it impressively designed. In any trip brochure, make sure that your services should not be too open so that there remains little chance to change it in case of any unprecedented need. 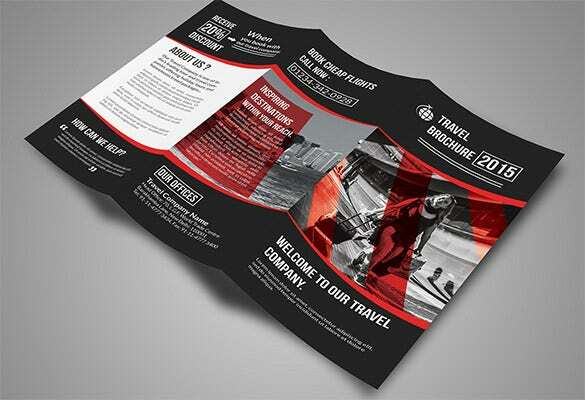 Also, it should not look fishy so that instead of promoting your business, the tour brochure template makes it more ambiguous to the clients. 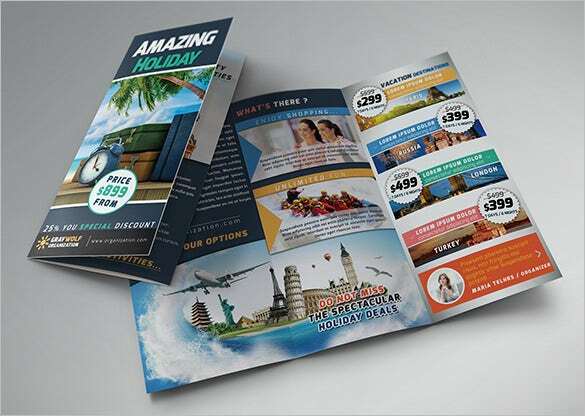 When designing a travel agency brochure, you should choose from the types to see which one would fit all the required information while maintaining a descent design pattern. 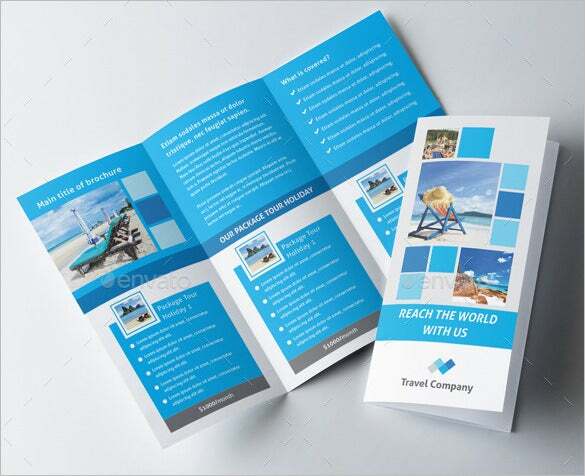 There are bifold brochures for travel agency, travel trifold brochure designs, holiday brochure designs, travel agency brochure catalog and many more. 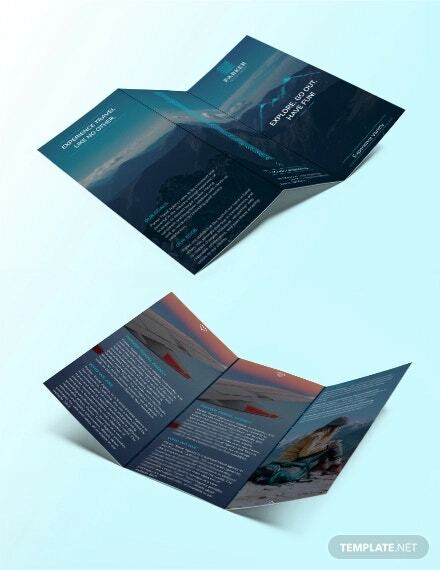 Obviously, what a trifold brochure can contain is much more than a bifold one. 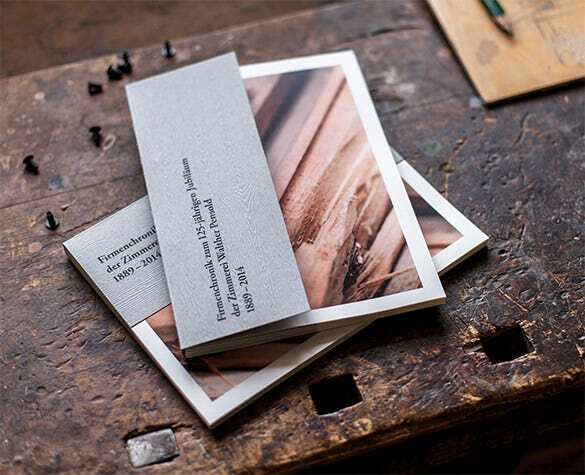 Most of the brochures follow the standard size of 8.5×11” and in 300 dpi. 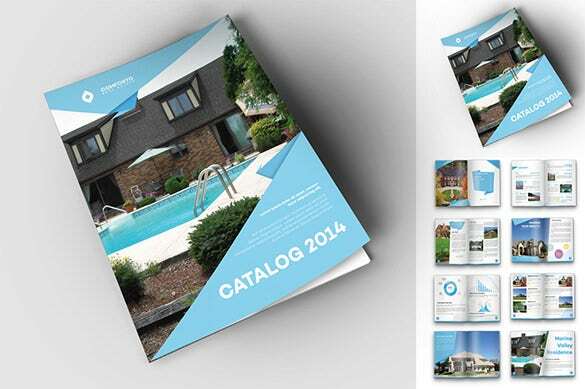 The formats of these brochures can be changed as per the requirement of the project. 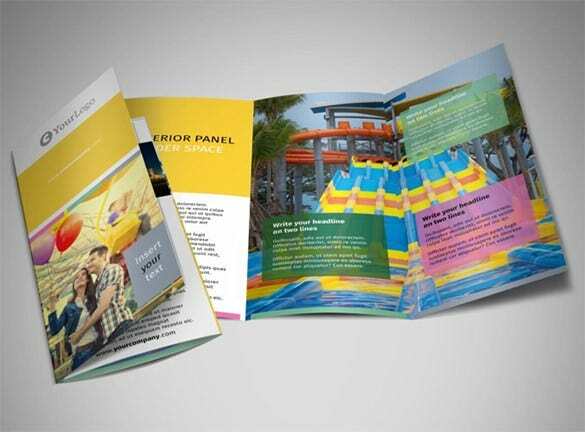 There are also half fold, single gate fold, double-gate fold, Z-fold, roll fold, Five-Panel Accordion Fold which are used for travel business promotion. 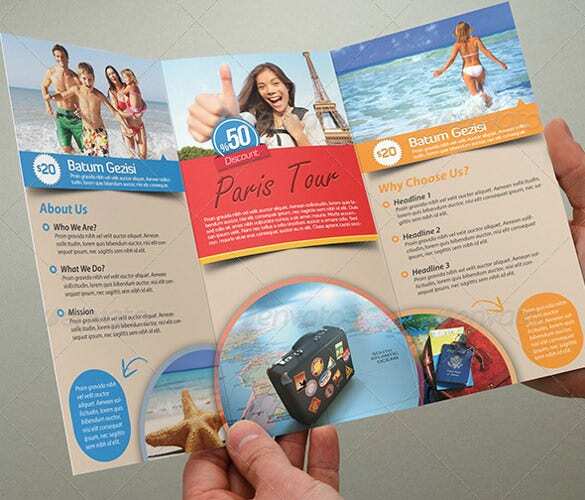 The thumb rule for any design in Brochures for tourism is to make it creative. There is plenty of travel brochure layouts available for free download. 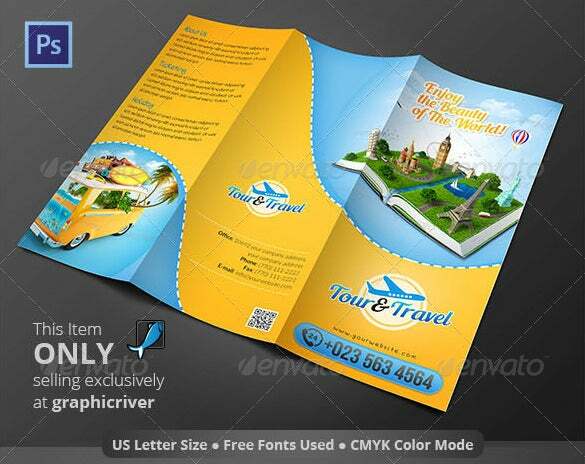 Those can also be used as travel guide brochure or tourism poster design. Another important thing in any Brochures for tourism is that you should not disclose all the terms and conditions of the trip. 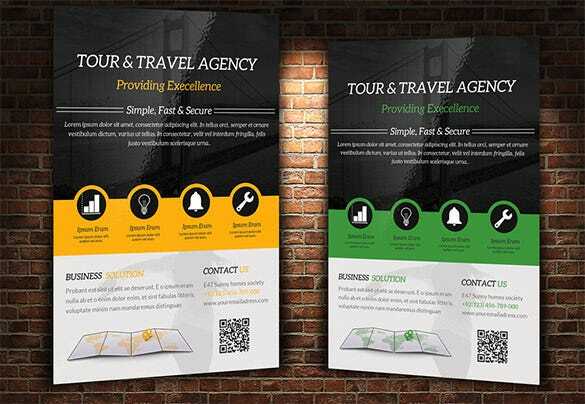 For example, holiday brochure template should have the destinations, duration of the stay, bulleted amenities but should leave a scope where you can hint about the terms and conditions applied. 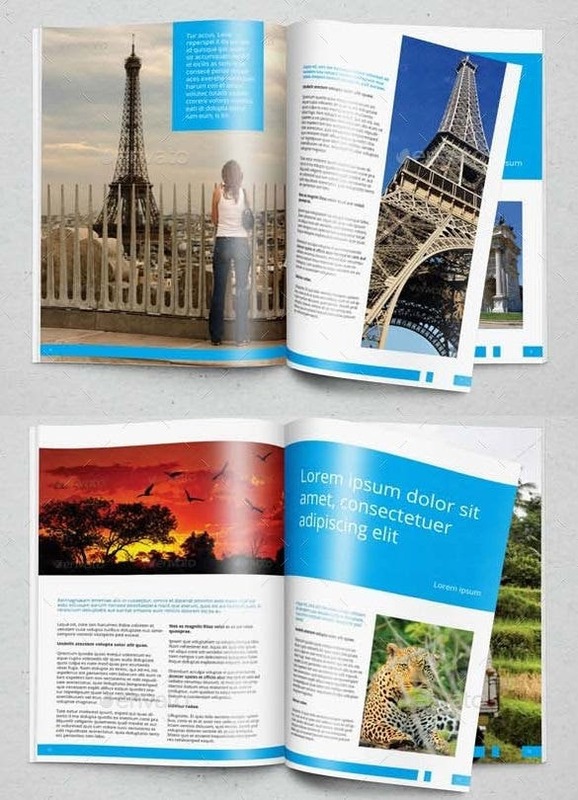 For instance, what you will include in travel brochure exampels for students will remarkably different from what you will include in an agency’s template design. 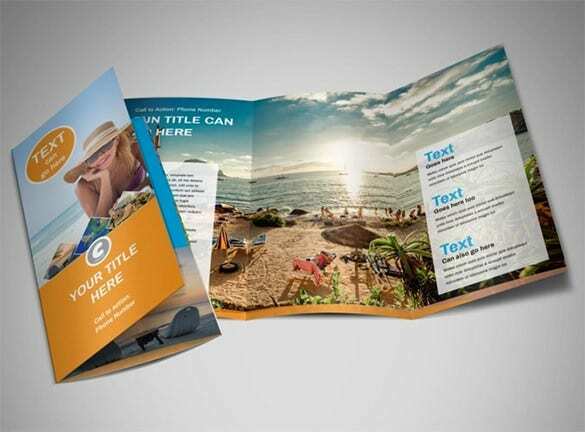 While you start making a travel brochure, think of a maverick title which can immediately attract your potential tourists. Add the sections covering with related subsidiary questions or topics which you think can be the immediate queries for any potential client. 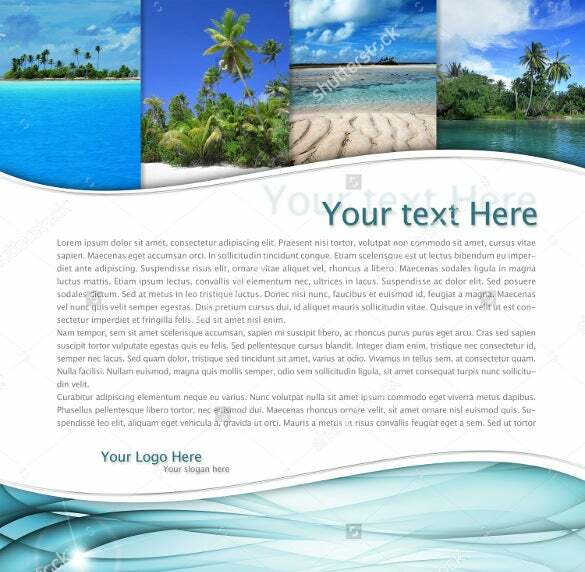 With any of the below mentioned template, design the brochure and make a HTML version of it. 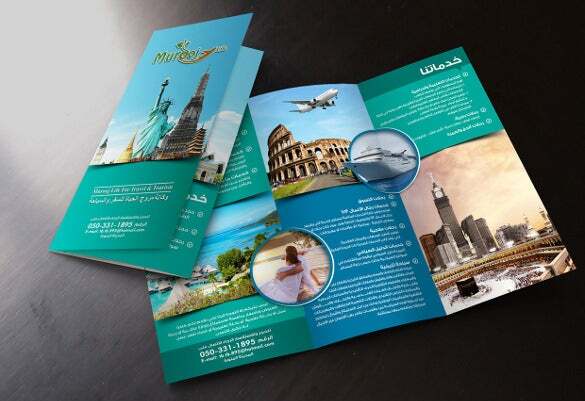 The mood of the design of the travel brochure should speak gallons about your business as well as the tour that the clients are expecting. 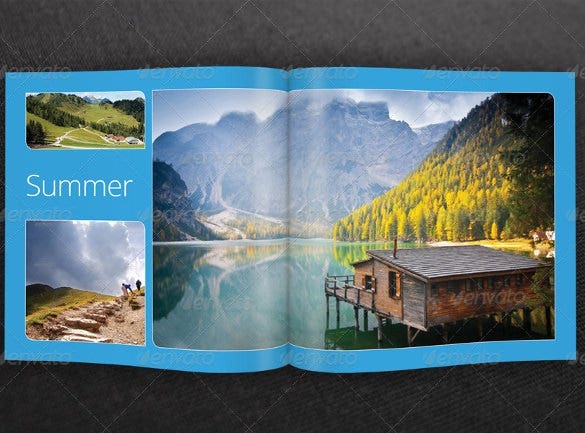 So while thinking on how to design a travel brochure, think about the season and set the colour and the images accordingly. For instance, if it’s a beach destination, choose images which are colorful and which depicts adventure sports in beach, the seaside restaurants, sunset landscapes etc. 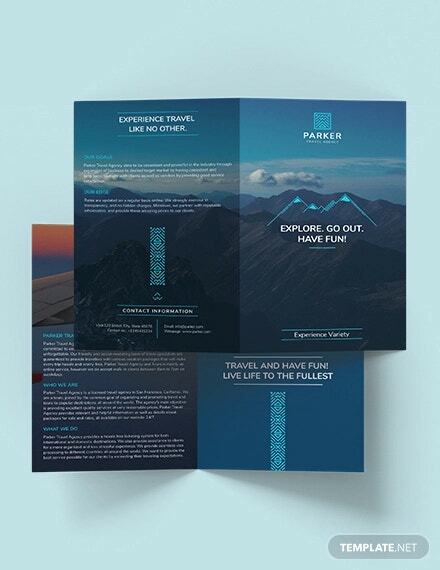 These customizations of the brochure design travel make it look lifelike and consequently increase the chance of business. 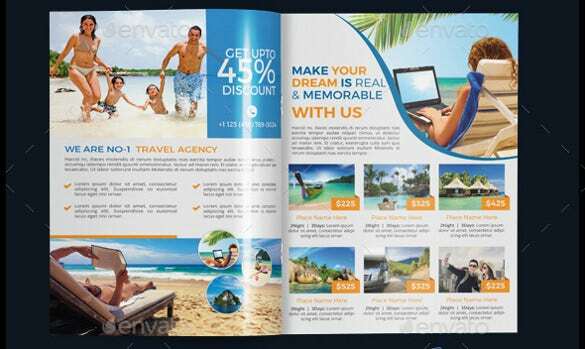 Examples Travel Agency Brochure Catalog, Travel Tri-Fold Brochure, accommodation, and travel & tourism business are some of the common examples that are used. 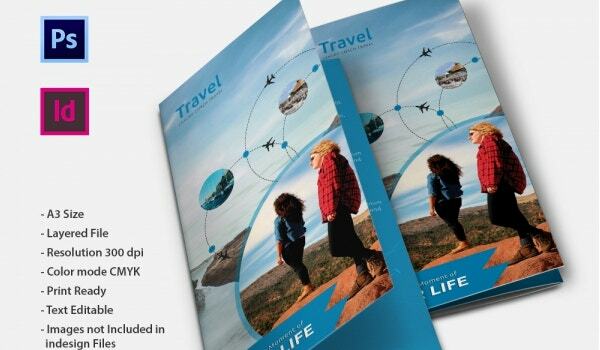 The microsoft word travel brochure helps to customise the fonts, color, and information.